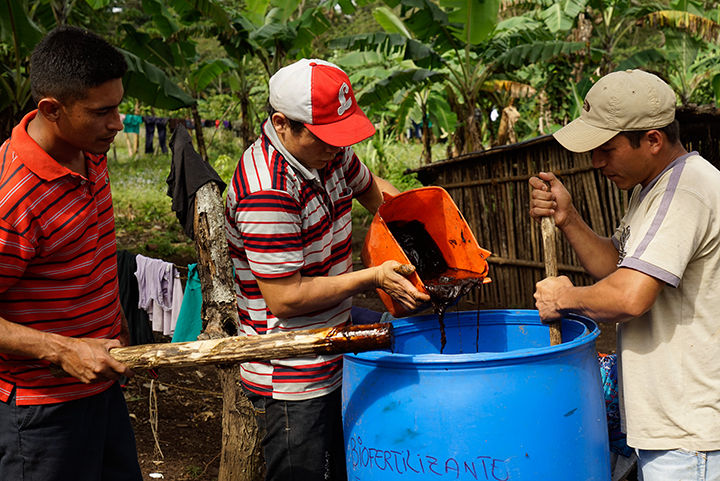 Many coffee workers in Nicaragua have been trapped in a system akin to modern slavery. 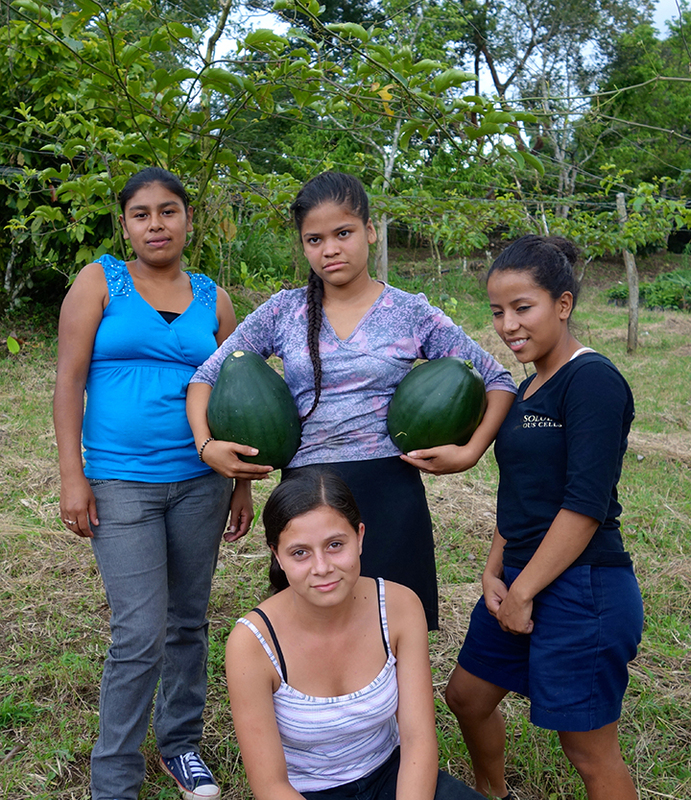 They and their children live and work on the farms for most of their lives, with few rights and little pay. 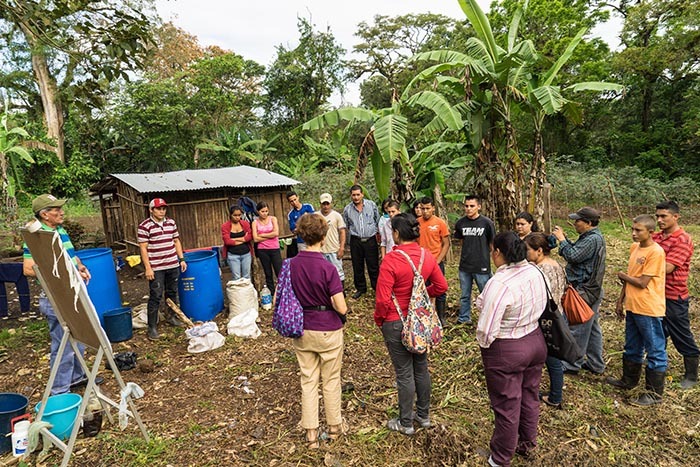 Colectivo de Mujeres Rurales works in rural areas of Matagalpa to improve the living conditions of such women working in the coffee fields and mills. 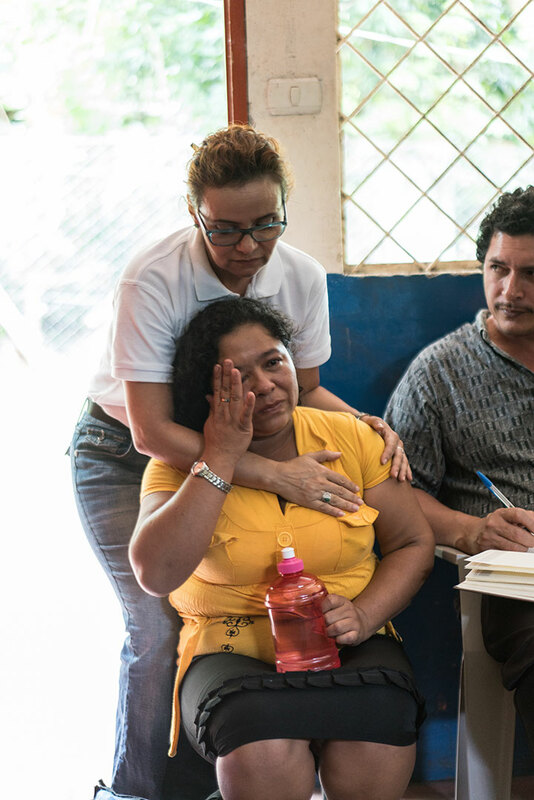 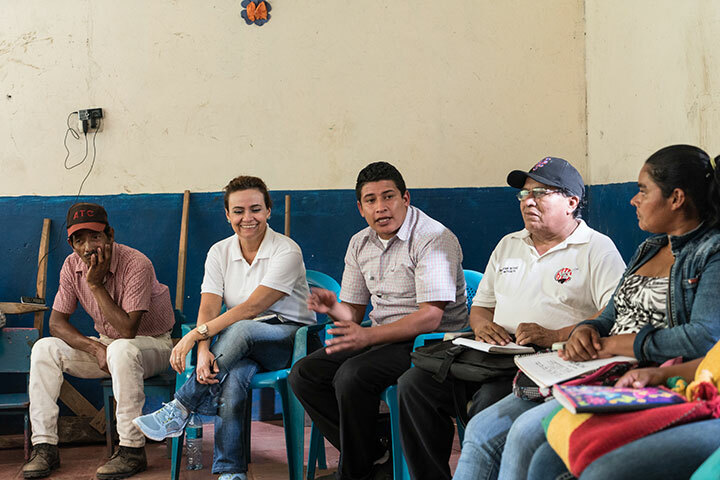 They train the coffee workers in the laws, so that they know their rights with respect to sexual harassment in the work place, domestic violence, and access to land. 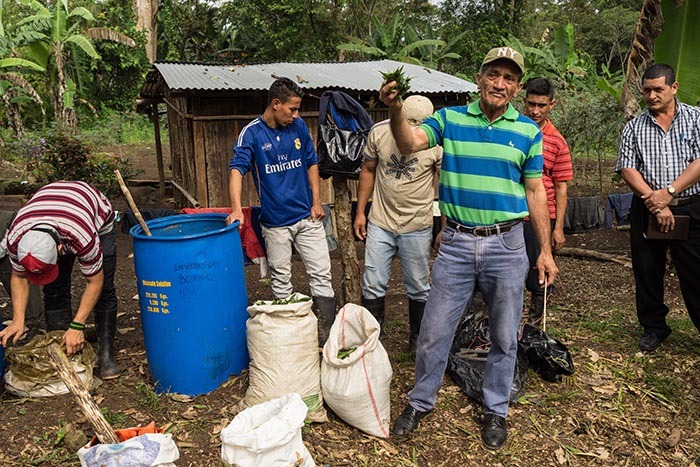 At the same time, they have negotiated better rates of pay and conditions for the coffee workers, who are often exploited. 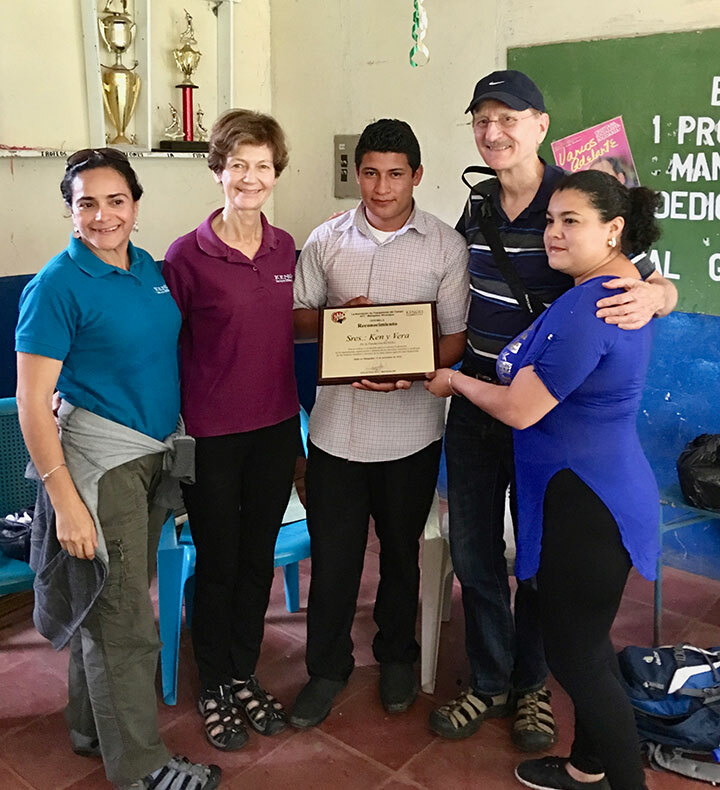 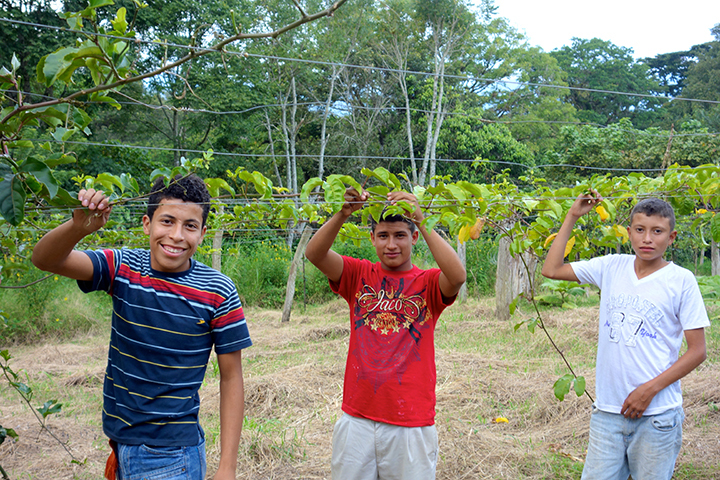 Colectivo also is supporting rural youth who have few opportunities and often migrate to the cities, or even other countries. 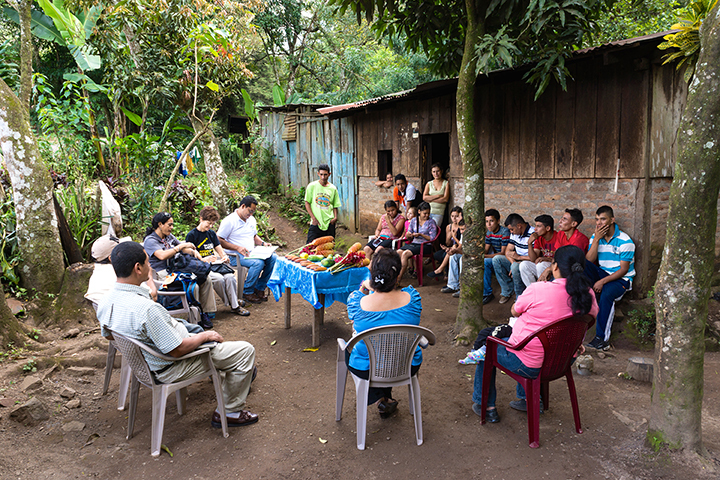 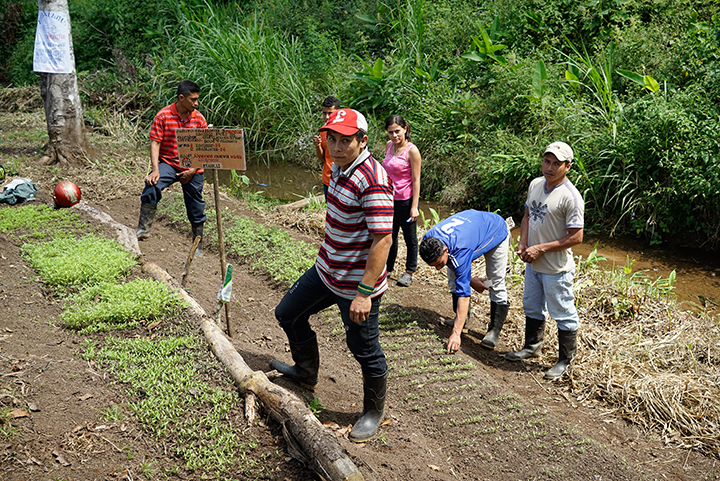 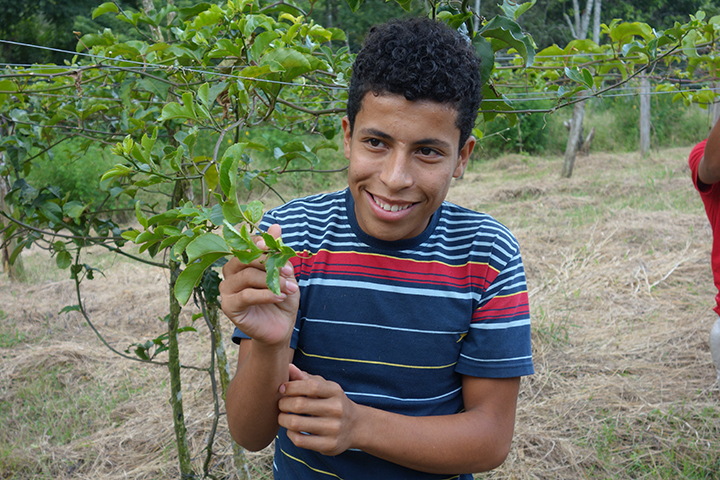 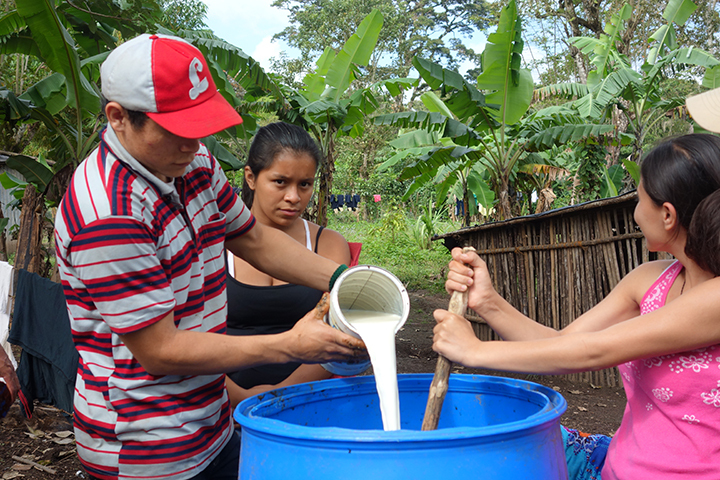 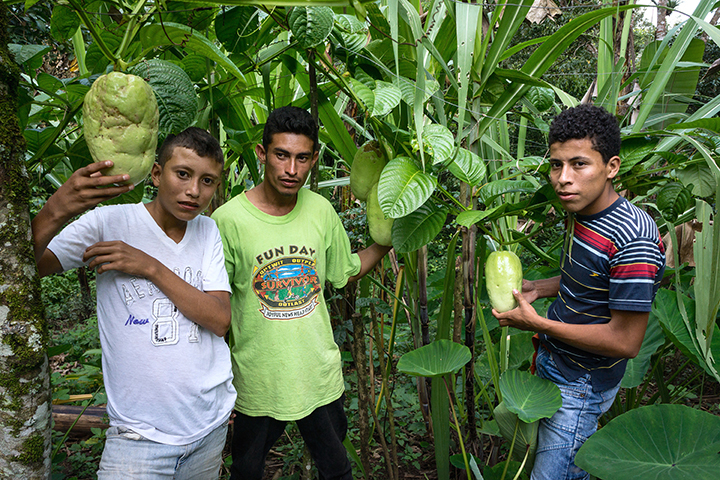 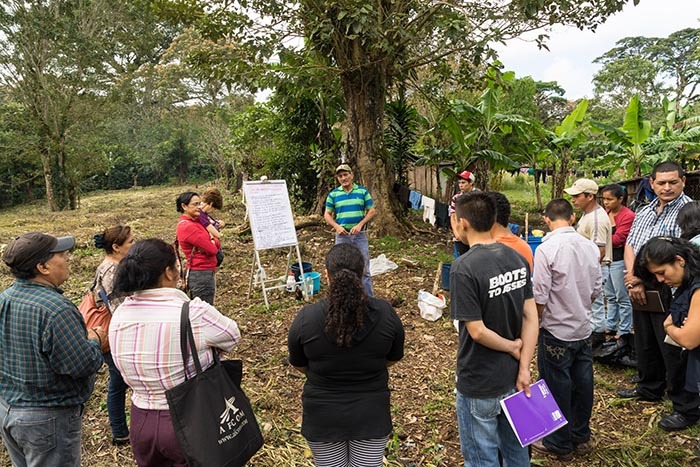 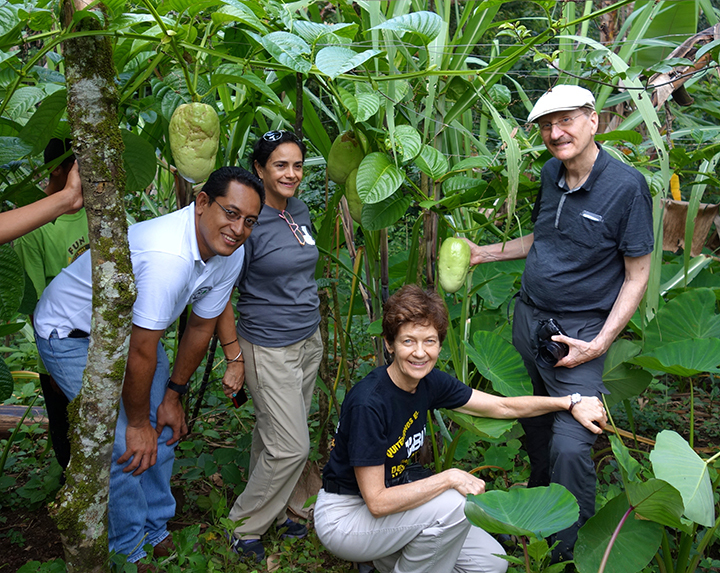 With Colectivo’s help, 35 rural youth formed a cooperative in growing and selling organic fruits and vegetables. 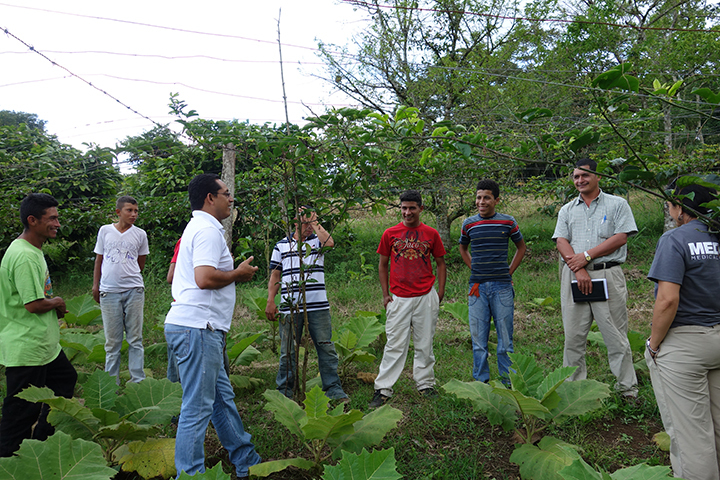 The youth have learned much about organic agriculture, and have also strengthened their leadership and business skills. 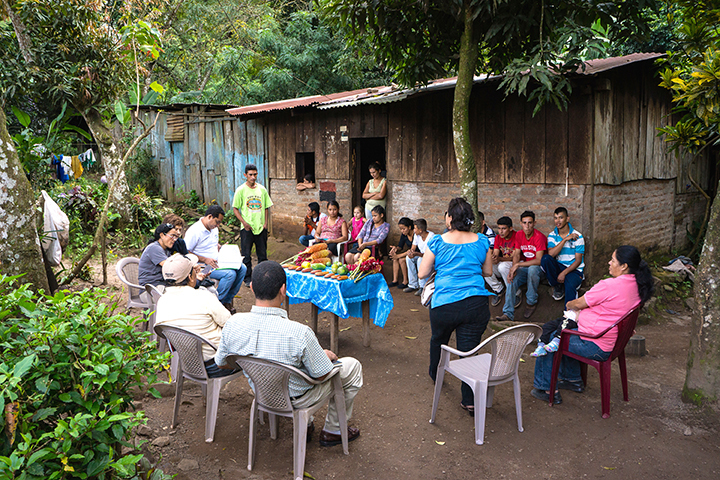 All this, while earning some income for themselves and their families. 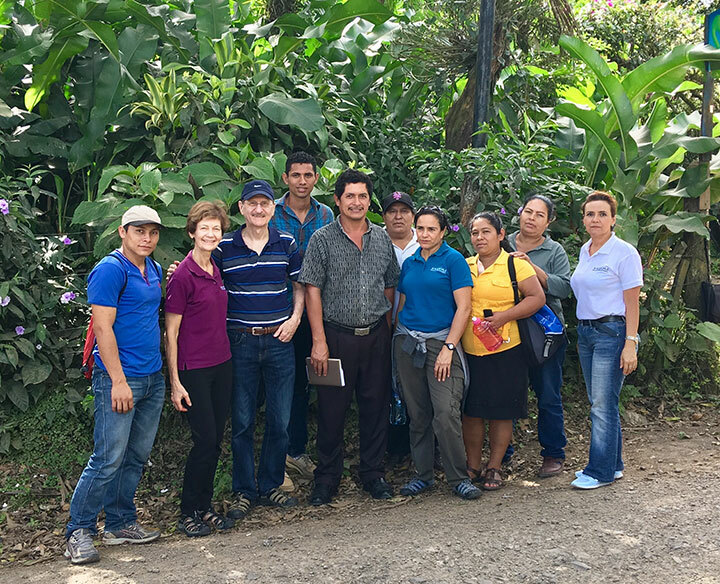 Congratulations Colectivo de Mujeres Rurales/ATC!